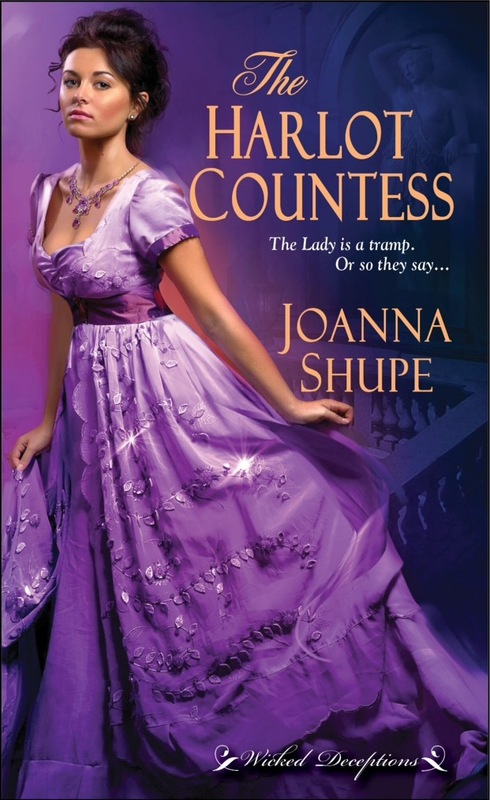 HARLOT COUNTESS by Joanna Shupe | bevieann61's Blog. about books!!! Happy May everyone! This month, I am happy to have fellow Bradford Babe AUTHOR JOANNA SHUPE here as we feature her new release HARLOT COUNTESS! I may or may not have found it at my local Walmart, and spread it across the entire top shelf. Without further ado, take it away Joanna! FACT: Drawing under a male pseudonym, Maggie is known as Lemarc. Her (his!) favorite object of ridicule: Simon Barrett, Earl of Winchester. He’s a rising star in Parliament—and a former confidant and love interest of Maggie’s who believed a rumor that vexes her to this day.